This spring fans will get a rare up and close and intimate experience with Rock and Roll Hall of Famer and rock icon Sting. 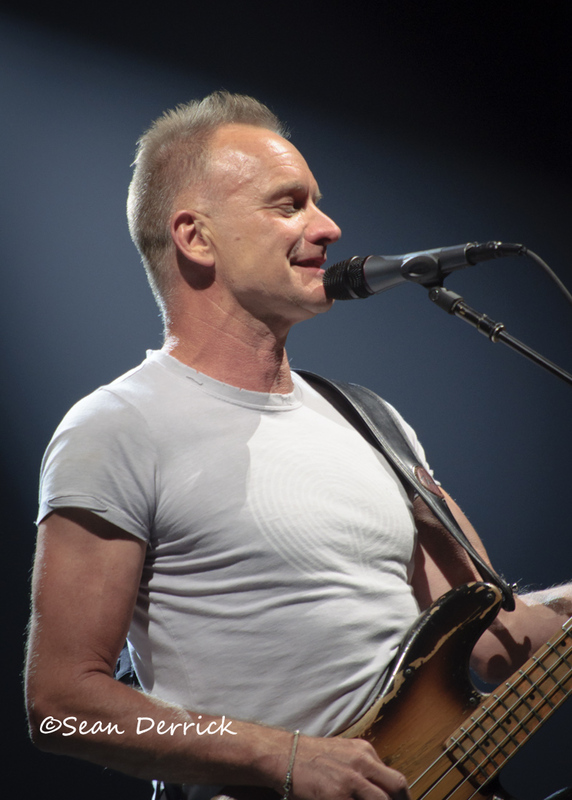 Sting, formerly lead singer and bassist for The Police, will be embarking on a 37 city North American and European tour in support of his latest CD 57th and 9th. This tour will be unique in that it will be hitting smaller venues and clubs. He will be making a stop at Saint Louis’s The Pageant on Friday February 17. Sting has never played a venue as small as The Pageant in Saint Louis before. Fans can also take part in a presale offered Saturday November 19th for Citicard members and at Sting’s website here . I would be best to hurry as this show will certainly sellout very quickly.